Protesters gather near Michigan State University's livestock pavillion, where white supremacist is scheduled to speak Monday evening. The outskirts of Michigan State University’s campus were flooded with protesters Monday. Police estimate more than 150 people showed up to demonstrate against white supremacist Richard Spencer. Some say they were there because they wanted to show up against fascism. MSU originally denied Spencer’s request to speak on campus. As a compromise, after Spencer filed a lawsuit, the school agreed to rent him a livestock pavilion. The university is currently on spring break. Olivia Franklin is a senior at MSU. She says she wants people to recognize how serious the issue of white supremacy is today. Police monitored the protest, drawing complaints and jeers from those gathered. Lot of people screaming at police. They claim they’re protecting nazis. Police say they’re protecting the first amendment - for both sides. Ian Wendrow is a recent MSU graduate. He carried a wooden sign he made with his father. It’s a red and black flag with a Star of David in the middle. Spencer is scheduled to start speaking at 4:30 p.m. Monday afternoon. Protesters began to gather around noon across the street from the pavilion. 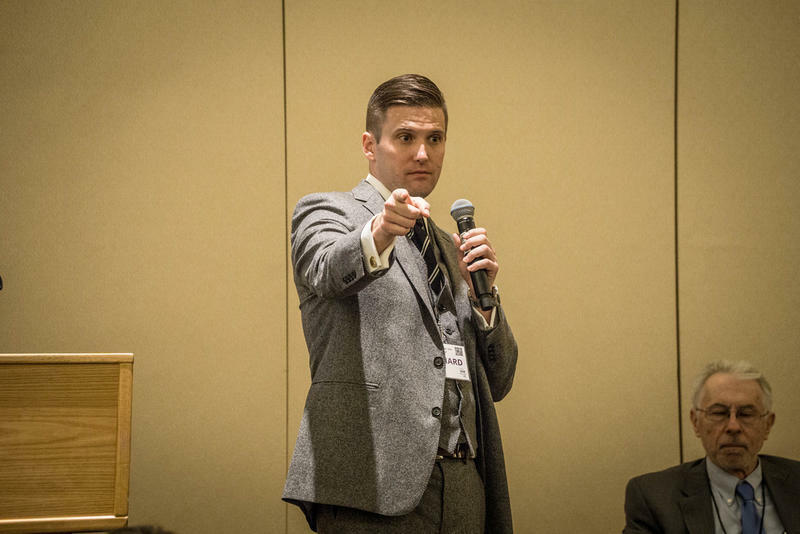 A white supremacist, Richard Spencer will speak at Michigan State University this evening – much to the dismay of many in the community. Spencer’s request to speak was initially denied by the campus – but a lawsuit resulted in a compromise between the two sides. Spencer is permitted to use the MSU pavilion on the outskirts of campus during spring break. 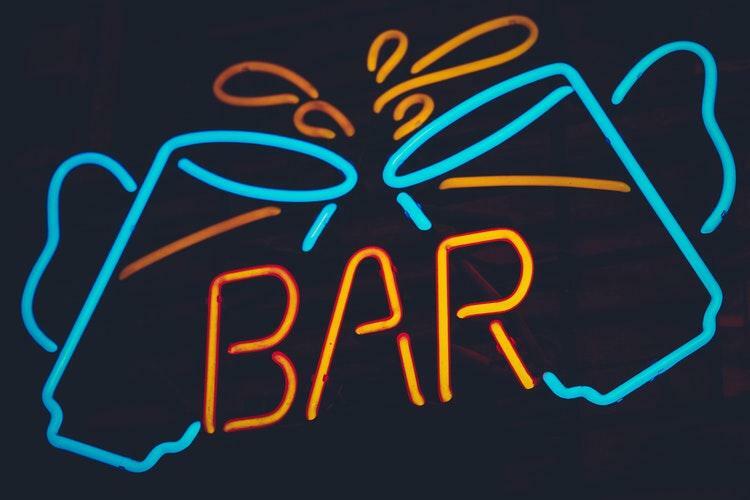 A Metro Detroit bar has canceled a party booked by an alt-right group, whose members were reportedly planning an event around white supremacist Richard Spencer's speech tonight at Michigan State University. Megan St. Pierre is a manager at Tipsy McStaggers, an Irish bar in Warren. She says a couple weeks ago, they got a reservation request from the group, Foundation for the Marketplace of Ideas. The Michigan State University campus is preparing for Monday’s event featuring white supremacist Richard Spencer. Hundreds of people are expected to attend Monday’s speech at the MSU Pavilion. The speech comes during the university’s spring break. But many people are expected to take part in a demonstration a short distance from the event.